This one day course will give you an introduction to PyQGIS, the blending of Python and QGIS to extend and enhance your open source GIS toolbox. With PyQGIS you can write scripts and plugins to implement new features and perform automated tasks. This course will guide you in getting started with PyQGIS. You’ll learn how to understand the QGIS Application Programmer Interface (API), write scripts, and build a plugin. A laptop or desktop with QGIS 2.18.x installed. You can use Linux, Mac, or Windows. Installation help will be available one hour before the course starts. 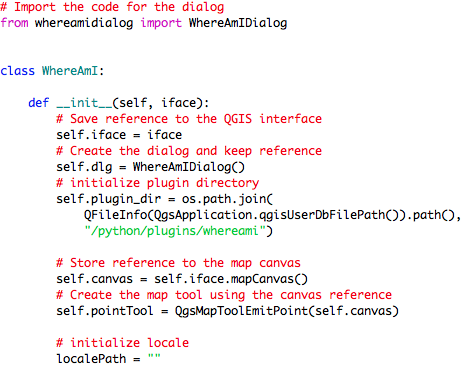 You should make every effort to install QGIS and PyQt4 prior to coming to class.